Once you have set up a company in Spain you have to keep the accounting records to comply with the legal accounting and tax reporting requirements established by the Law. You will probably have to decide what accounting software for the Spanish company you will be using. The first two systems shall require a kind of bottom – up reporting, because all the accounting must be reported to the head office to allow it consolidate the Spanish Sub data into the global organization accounting system. The third system is what I call a top – down reporting because at some point the Spanish accounting kept abroad must be adapted to allow the Spanish Sub comply with local accounting and tax requirements. In my view, the only sensible way to deal with this matter is using the third system because is, by far, the most efficient, safe and cheap method, at least for small to medium size operations. 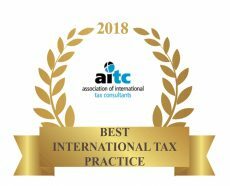 If you hire a Spanish tax accountant you will need a skilled one, with experience and knowledge of foreign accounting standards and also a good command of foreign languages. Besides, you will need some kind of external support for mildly complex tax and legal issues. You will also need to buy or rent accounting software, assuming the cost involved thereof. This is not cheap. Moreover, you need to incur in time and effort at home country level to review and consolidate the data of the Spanish Sub. Therefore this system is expensive, inefficient (basically you duplicate the work) and slow, because reporting is always done with some delay. Hiring and external firm to handle the matter may allow you to overcome some of the drawbacks of an in house accountant, but still is not an efficient system. Clearly, relying in a firm rather than in one single person is safer – the accountant shall go to holidays from time to time, get ill, or leave the company- . Other advantage is that you do not need to buy or hire any accounting software. Still, it may be rather expensive because for cross border reporting you will need a top class firm. Although in Spain accounting firms are very cheap due to the fact that in practice it is an unregulated sector (i.e. anyone with a short course in accounting, but not qualified or supervised by any accounting body, can legally set up an accounting firm), most of those firms lack the necessary expertise and knowledge to deal with international reporting and accounting. More often than not they cannot even speak English for professional purposes. So your choices would be rather limited. Spanish top class accounting firms are very professional, but are not cheap at all. Basically, you will end up paying around 100 Euro per hour, and this can add up to an outstanding year end figure. On top of that, the delays in reporting are unavoidable. Instead, the proposed accounting organization is astonishingly simple. All the accounting entries are done at the head office premises using the parent company software. All you need is a good scanner, because the original documents (invoices, bank statements…) should be kept at the Sub premises. That way the parent retains full control of the Sub accounts. The marginal cost is also very low, because you use the head office staff. There are not delays because the Sub records are automatically integrated into the global organization. So it is a perfect system: efficient, cheap and safe. Once per year the company must legalize the journal (s) and the inventories and quarterly trial balance book before the Mercantile Registry. Very few people seem to know that Spanish Law does not require any predetermined layout for these books. A company can codify the accounts and use them in the way best suits its needs. The language of the books is also irrelevant. The general ledger not need to be legalized, but I think is good practice to do it as well. Monthly or quarterly (for companies with a turnover below 6 Million Euro) the company must produce the sales registry, the purchases registry and the capital expenditure registry. These books are very simple. They are not more than a list of invoices issued or received ordered by date. Any accounting software can produce such reports, which are used for Value Added Tax self assessment. A spreadsheet would be fine for these purposes and in case of a tax audit, is normally requested by the tax inspector. Once per year, the year- end compulsory Financial Statements (Balance Sheet, Income Statement, Explanatory Notes, Statement of changes in Equity and Cash Flow Statement) must be filed in the Mercantile Registry. The year-end Financial Statements do have a predefined layout which must be compulsory followed. Not only the layout, but the accounting principles used to produce these statements, must be consistent with Spanish General Admitted Accounting Principles (“GAAP”). Spanish GAAP, closely follow the International Accounting Standards (“IAS”) and the International Financial Reporting Standards (“IFRS”) so little, if any, adjustments are to be expected to comply with Spanish GAAP’s . However, it is necessary to review the accounting policy of the parent company to make sure that is acceptable for Spanish reporting. The main difference is that Spanish GAAP do not allow the impairment of non current assets. That’s it! With these records you can comply with all accounting and tax requirements (basically VAT and Corporation Tax). As you see, the top- down reporting allows your business to comply with Spanish Law very easily and cost efficiently. 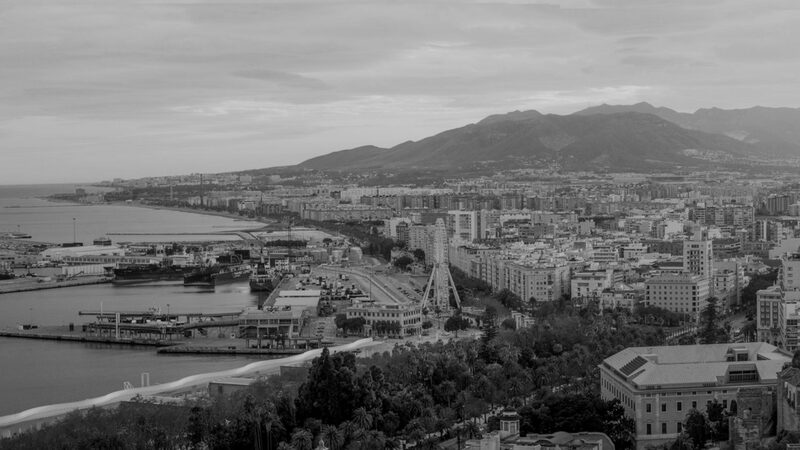 The time and effort of the local firm hired to support your operations in Spain is dramatically reduced, so are the cost involved. There are a few accounting software for a Spanish company to be used. Most of them are cloud based and work very well. We would recommend Xero (paid) or Wave Accounting (free). Our clients use both of them with success.